Grab your tickets today! Click here to purchase your tickets online. 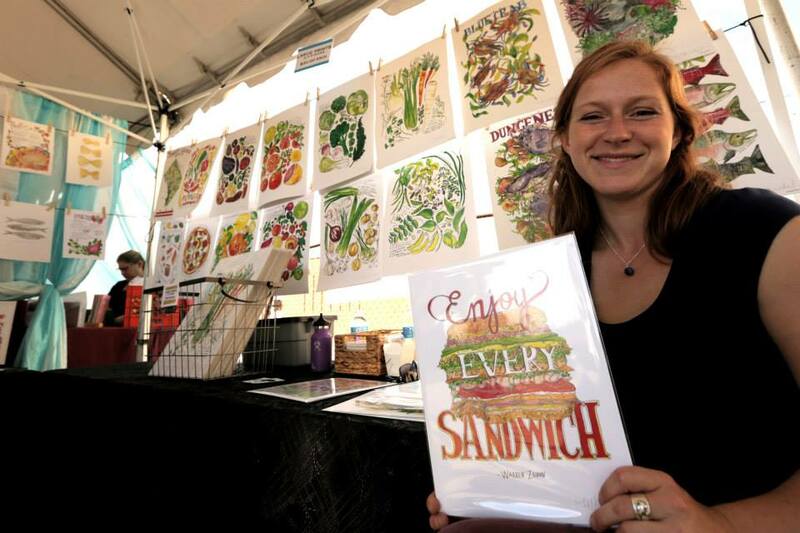 Check out our Vendor Gallery Page! Don’t miss out! Volunteer at this year’s event to support small businesses from across the USA, and give back to the local arts and crafts community! Join Crafty Bastards D.C. official newsletter to keep up with all the latest news and updates. Sign up here. Read our FAQs for the complete rundown.